2. 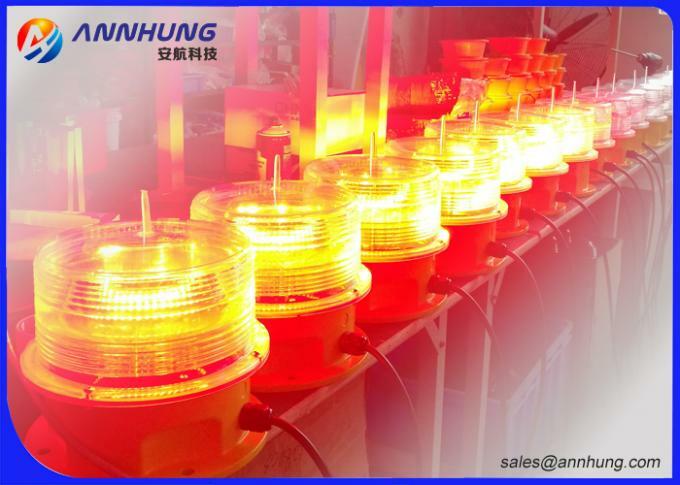 PC material keep from impacting, thermal stability, high transmittance. 3. Bird spike against bird nesting. 4. 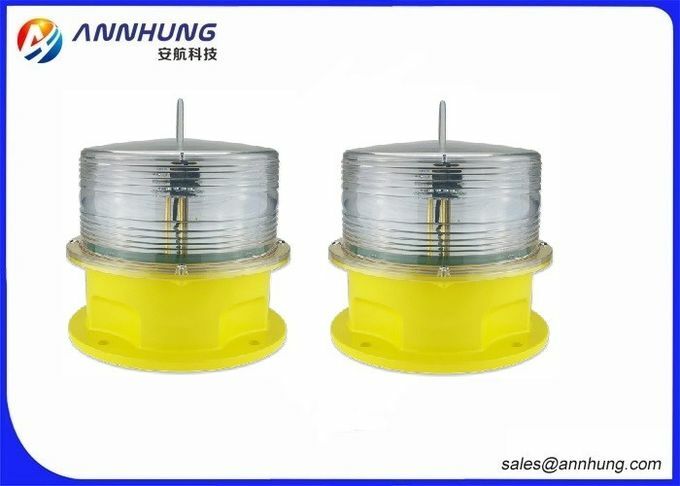 Major Maintenance Cost Saving,overload protection device inside light. 5. Strong anticorrosion, anti seismic protection and UV protection. 6. Dawn to Dusk operating:Built-in photocell can let light work automatically at night,closed during the day. 7. 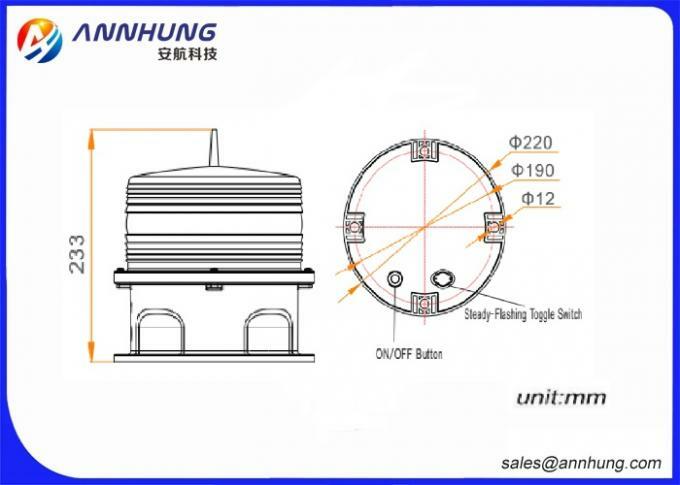 IP67 protection standard, Full sealing structure. 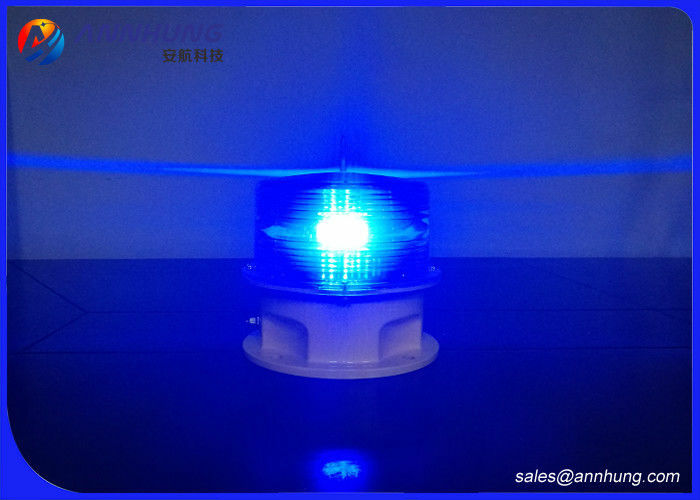 AH-LS/P-2 LED Marine Lanterns is commonly used on both fixed and floating structures for Aids to Navigation,Buoy,Port,Ship mast,etc.